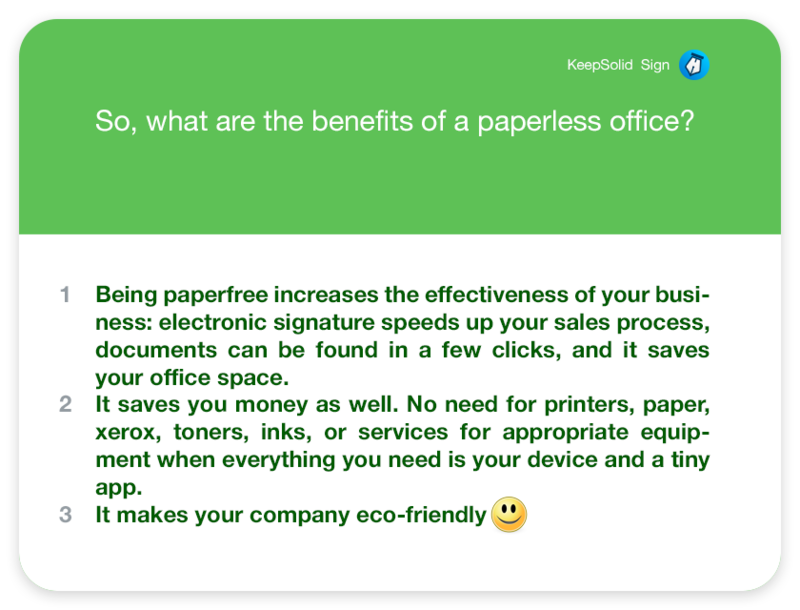 Home Productivity What Benefits does a Paperless Office Bring? 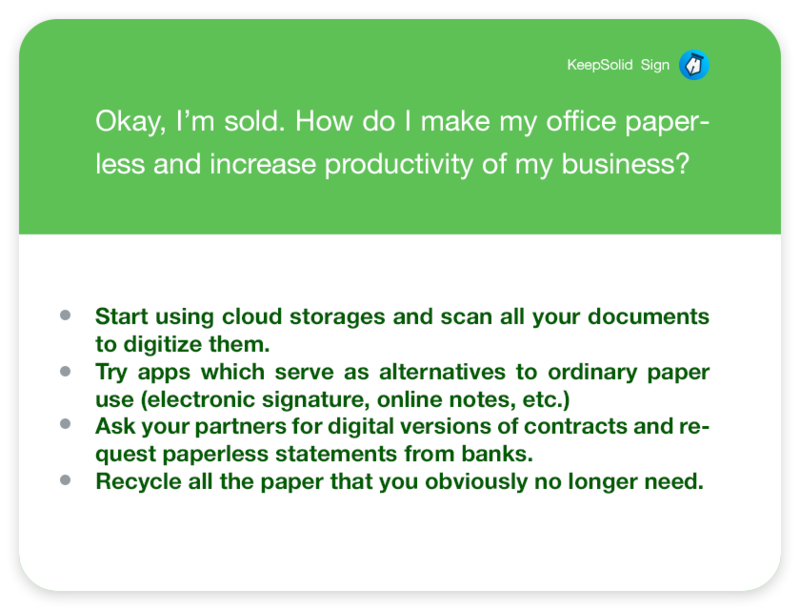 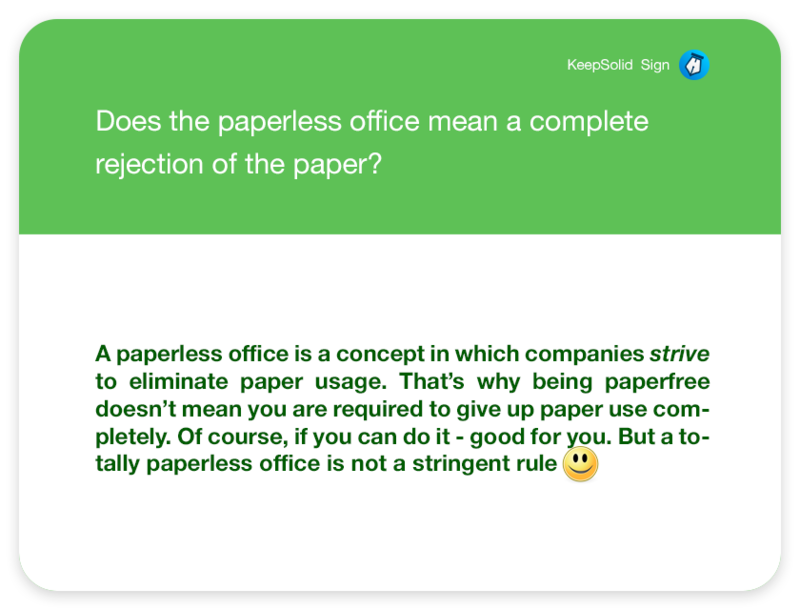 You’ve probably heard about paperfree office, but still have some questions. 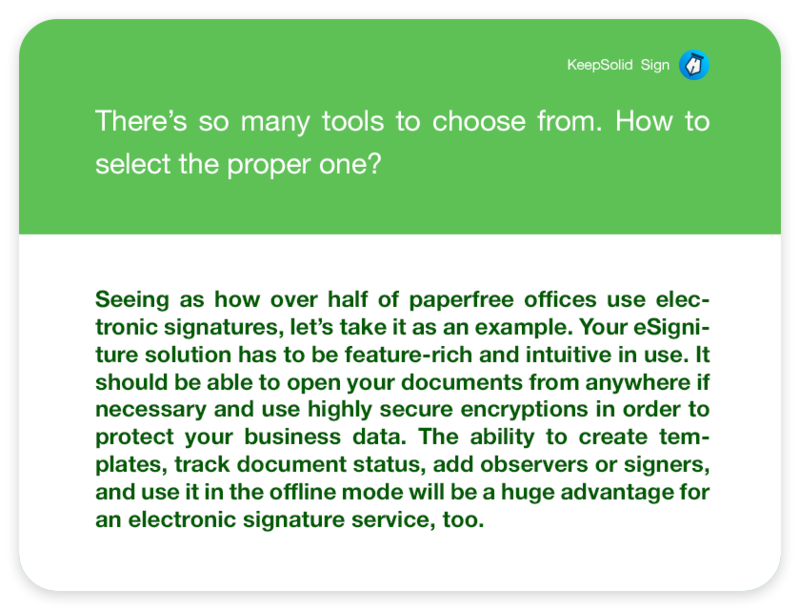 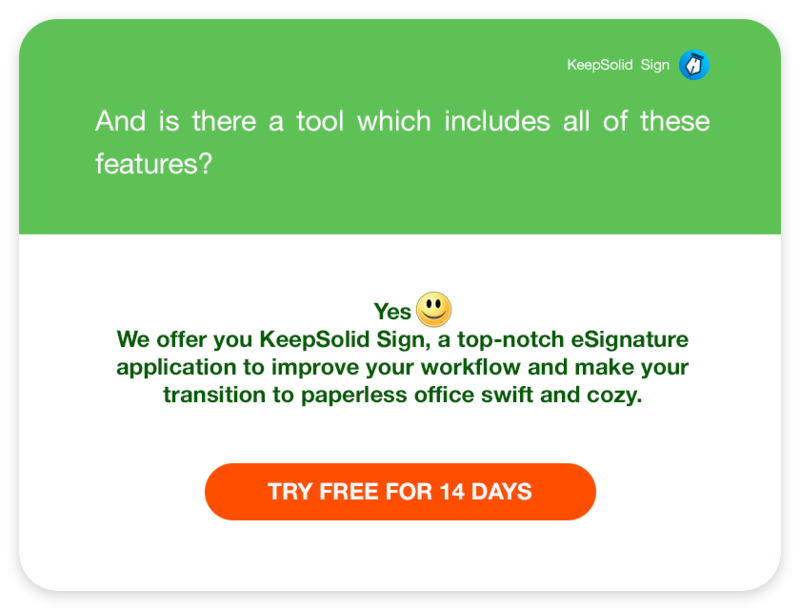 Allow KeepSolid Sign team to answer all the whats and whys in today’s piece.